Discount of 10% to your future visits at Lillan. 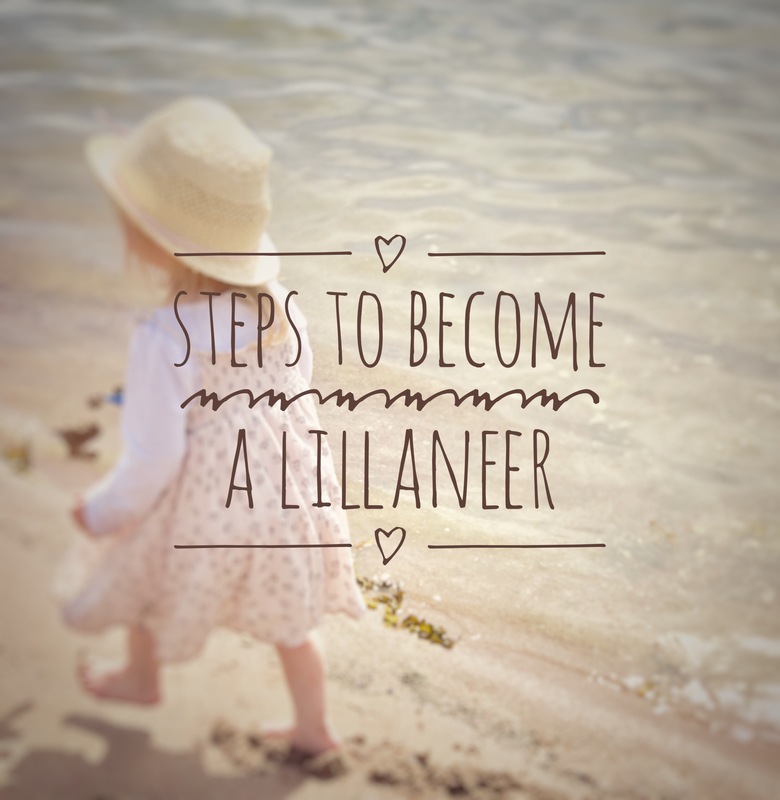 Other benefits designed specially for VIP Lillaneers. 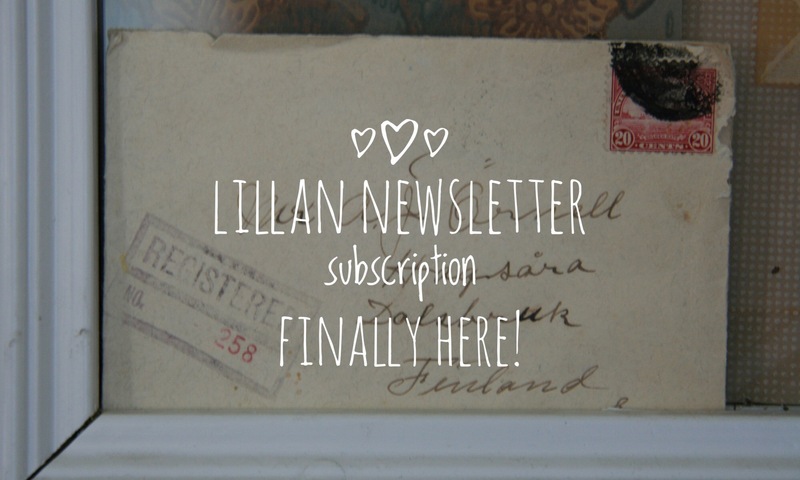 You are very welcome to Lillan – again and again!